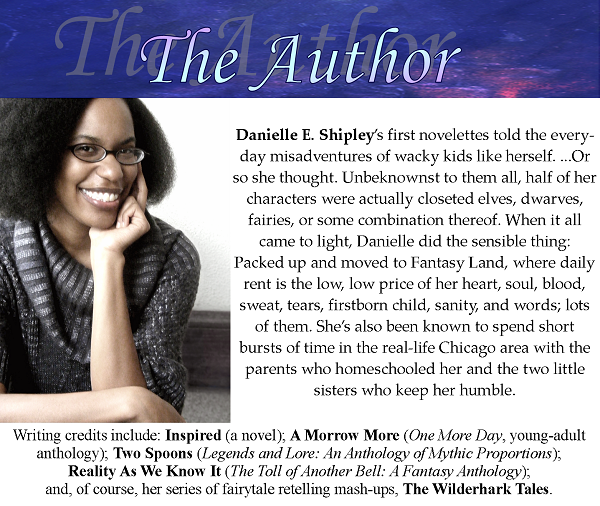 Today I’m excited to share information about the latest novella released by the always awesome Danielle E. Shipley! 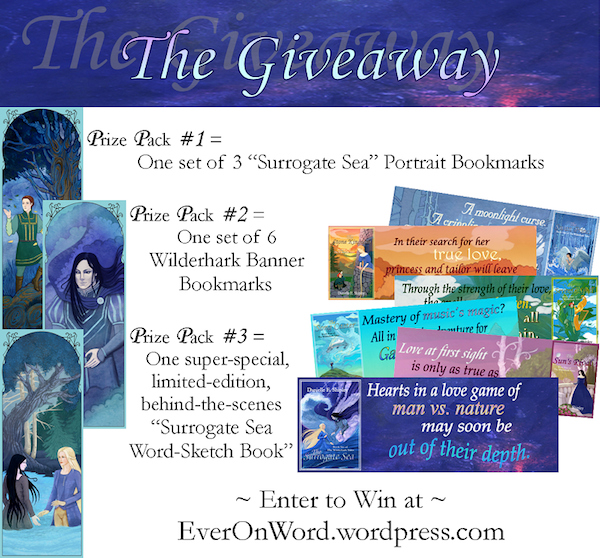 There is good reading and a giveaway to be had, so check it out! Want more? 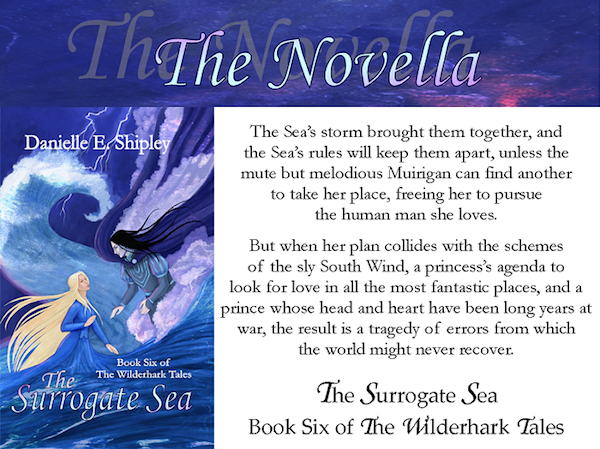 Click the links below to visit Danielle’s blog, or to get your copy of The Surrogate Sea! The books look very interesting. 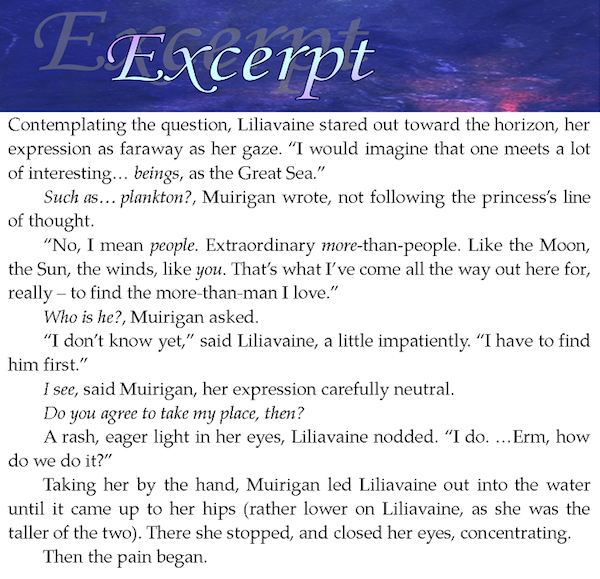 The excerpt left me with some questions, so that's excellent!